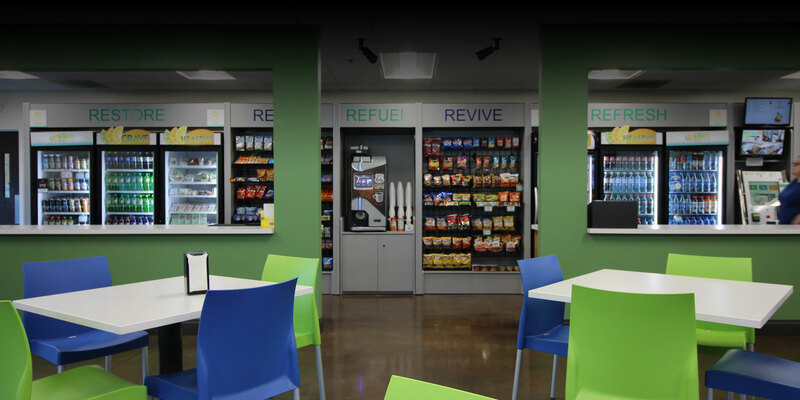 Creative Break room consultation services for vending machines, micro-markets, coffee service, and more. 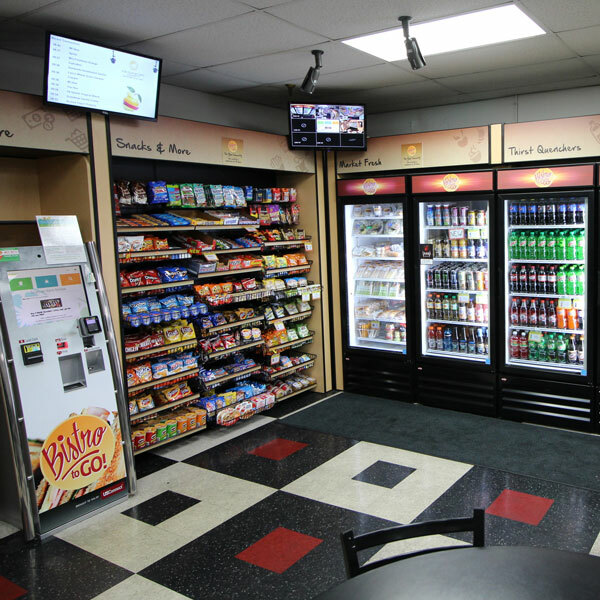 As the break room experts in Louisville, Total Vend delivers more than just vending machines, office coffee, or micro-markets. 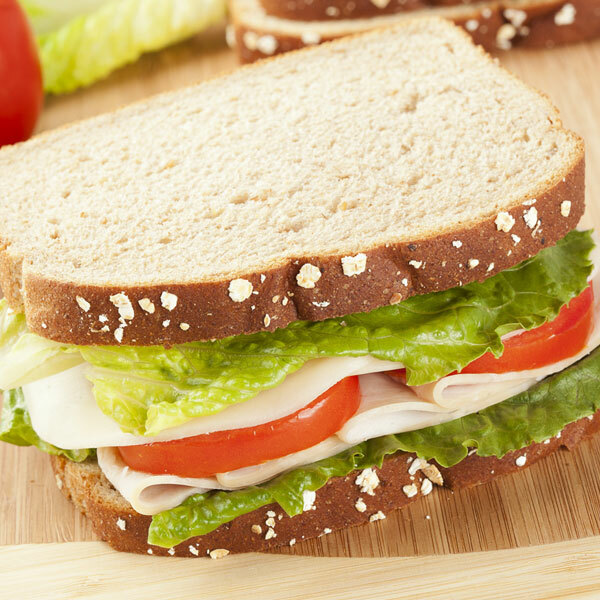 Progressive Employers in Louisville know that their breakroom is at the heart of great employee culture. 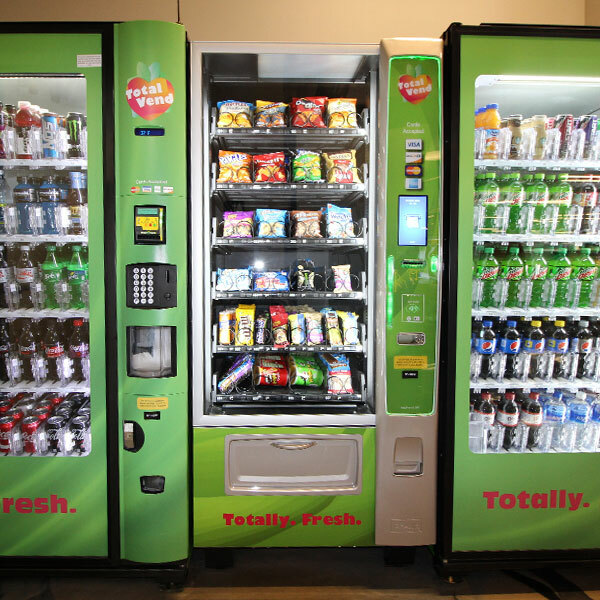 From state-of-the-art vending machines to gourmet coffee to advanced micro-market concepts, Total Vend can ensure your employees have the best environment to take their breaks while at work. Drawing from over 50 years of family owned and locally operated experience, we can customize your breakroom to be uniquely yours. Our cutting-edge vending machines and kiosks accept payment via mobile devices using apps such as Google Wallet and Apple Pay. 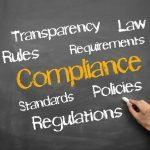 Our systems pull data from your breakroom several times a day, ensuring accurate sales information is used to manage your business. Our equipment includes cashless payment and internal sensors that guarantee a product is delivered or trigger an instant refund. Our drivers use handheld computers to create a reliable transition of products from our warehouse to your breakroom. We pre-kit your order from our pick to light system which allows you to get fresher products, expanded assortment and exactly what you need on each visit. 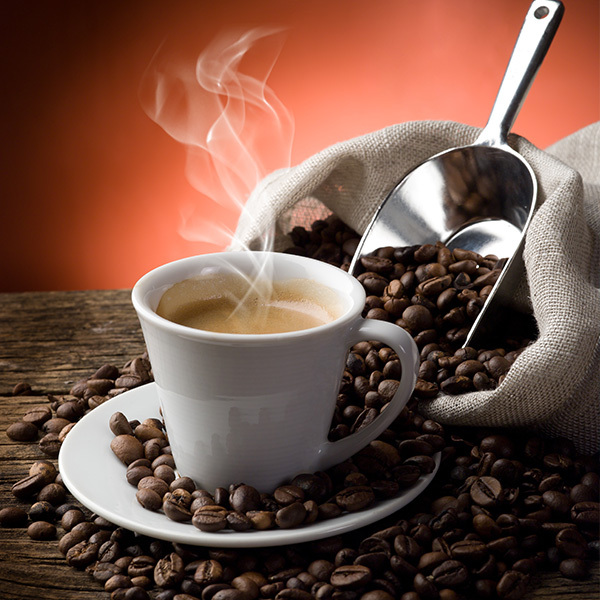 Having delicious specialty drinks, perfectly brewed coffee, and fine teas doesn’t have to mean leaving your location. 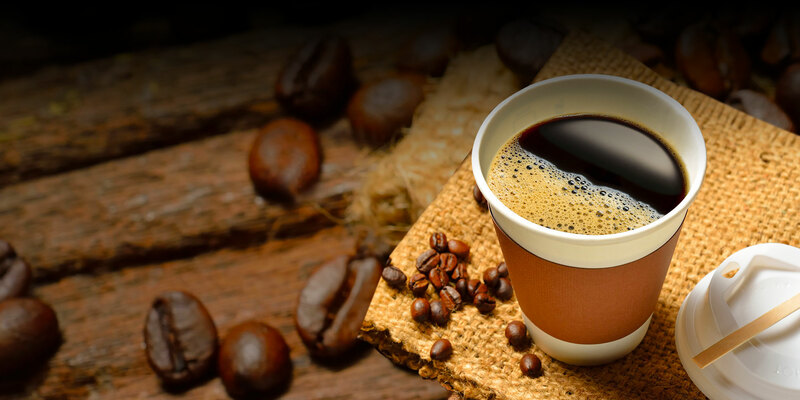 With our wide variety of office coffee service options, all freshy custom roasted for you each month, we can craft a solution for your workplace, large or small. 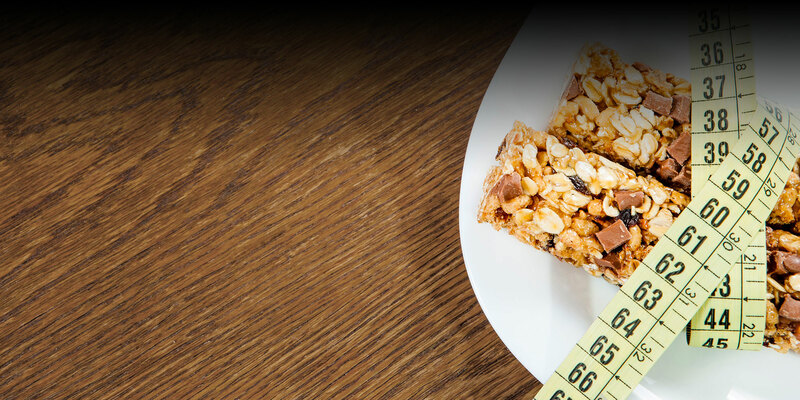 Let us meet your needs to raise morale and reward employees and customers. From a pot of great coffee to an espresso based specialty drink made by the cup, we have options for you. Enjoy hundreds of refreshment options from our micro-market concept which allows shopping via self-checkout kiosk. 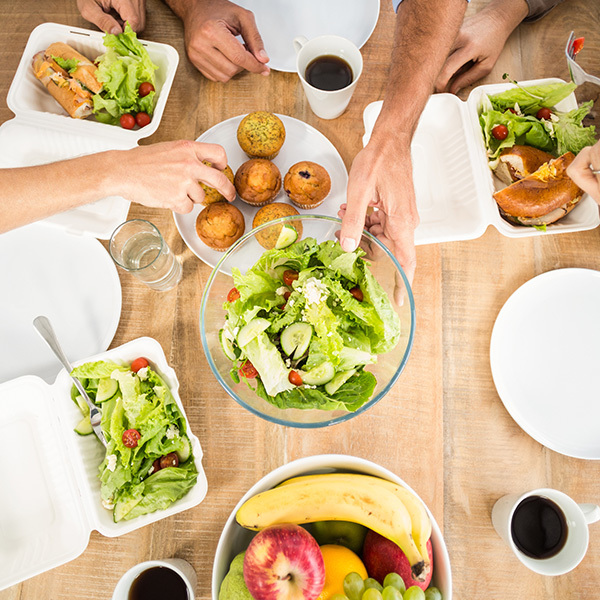 Reward employees with delicious food options created at local, FDA-approved facilities. Modern vending machines that accept credit/debit cards and mobile payments in addition to cash. 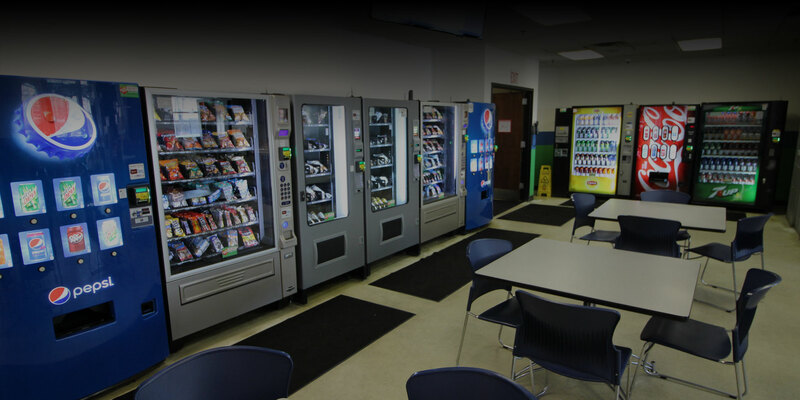 From vending machines to office coffee service, we are a total workplace refreshment solution for Louisville. Get more than service, speak with a Total Vend consultant at 502.451.0111 or by emailing info@totalvend.net.